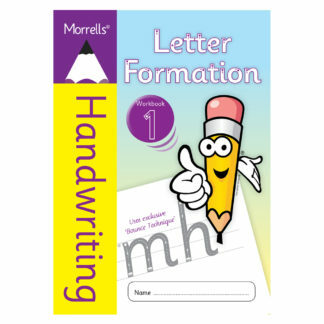 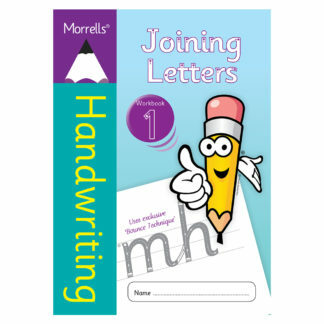 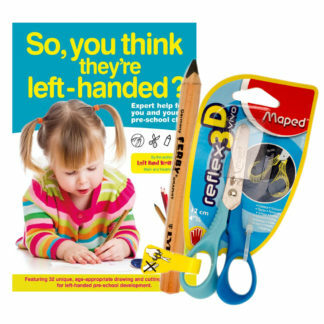 Morrells Handwriting Joining Letters Workbook 2. Joining Letters Workbook 2 teaches the step-by-step progression from joined up letters to words. 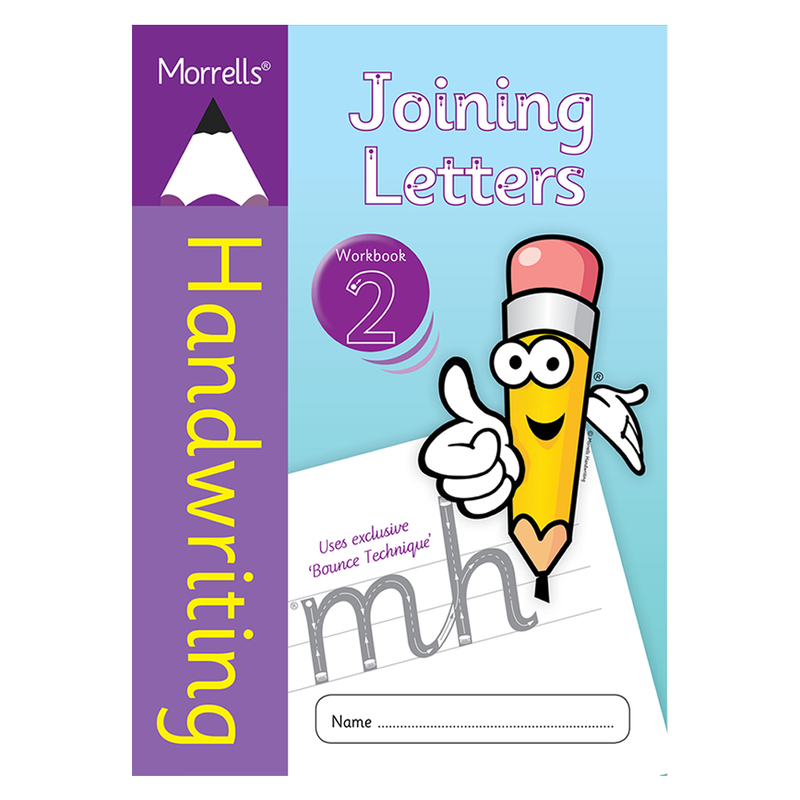 This workbook is perfect for all age groups and will help students who are struggling to master basic joined-up handwriting skills.